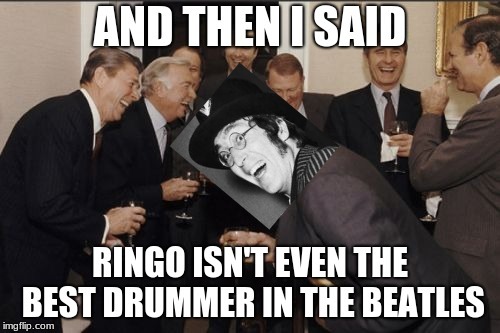 Only true Beatles fans will get this. An urban legend. Such a comment was never made by John Lennon.